There will be a skills component and a game component to evaluations. All players will be evaluated based on both aspects, along with previous playing history, coach input, team requirements and fit, and ultimately with our Technical Director in consultation with the respective coaches making decisions on player placement. NOTE: All evaluations are indoor on turf fields. Please bring appropriate footwear to play indoors (no cleats). Please arrive early at your check-in time so that you are ready to go for the start of the evaluations. Attention: Please return to this page before heading to the evaluation as the schedule may change. 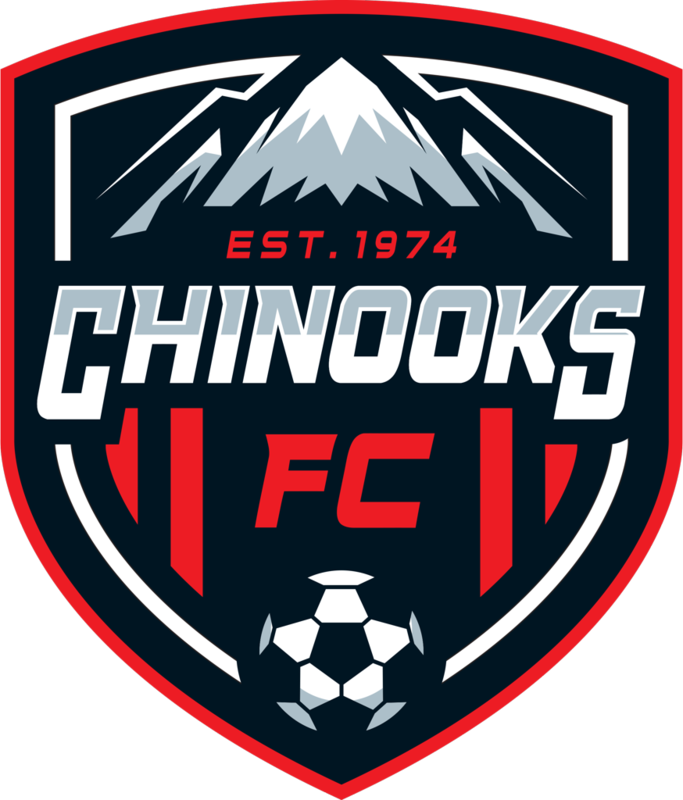 Cheque payments must be received at the Chinooks office prior to March 11, or you may bring the cheques to the evaluation. Volunteer Charge: $50 charged at registration time, and refunded at the end of season based on volunteer work completed. ***Goalkeeper evaluations are for players that want to be placed on a team according to their goalkeeper skills and willing to play minimum 50% in net.